Be careful with those carving forks, folks. 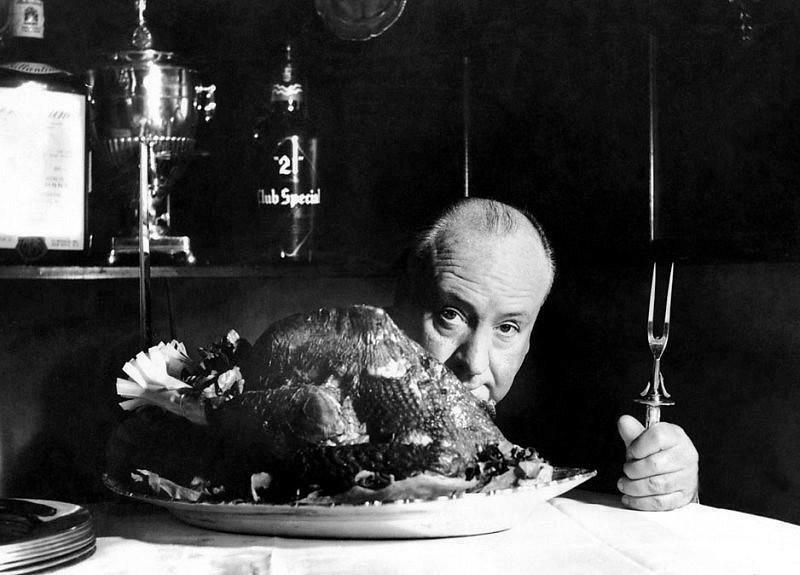 This entry was posted on Thursday, November 28th, 2013 at 9:15 am	and tagged with Alfred Hitchcock and posted in Holiday Posts. You can follow any responses to this entry through the RSS 2.0 feed.